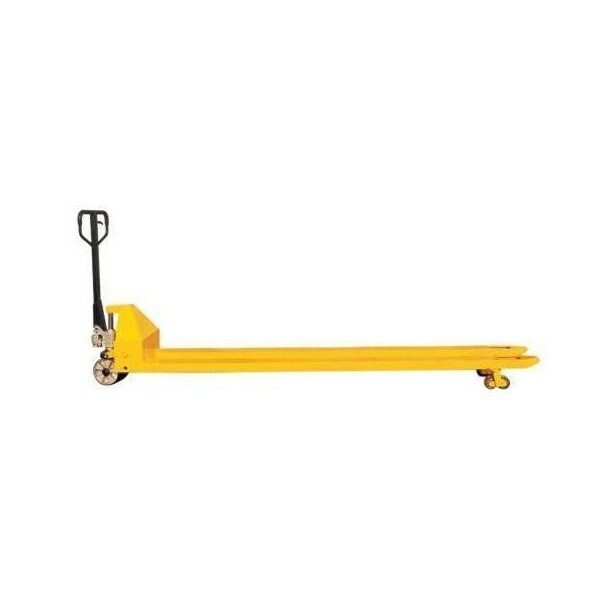 The ACL35 is for use with extra long pallets or for moving more than one pallet at a time. 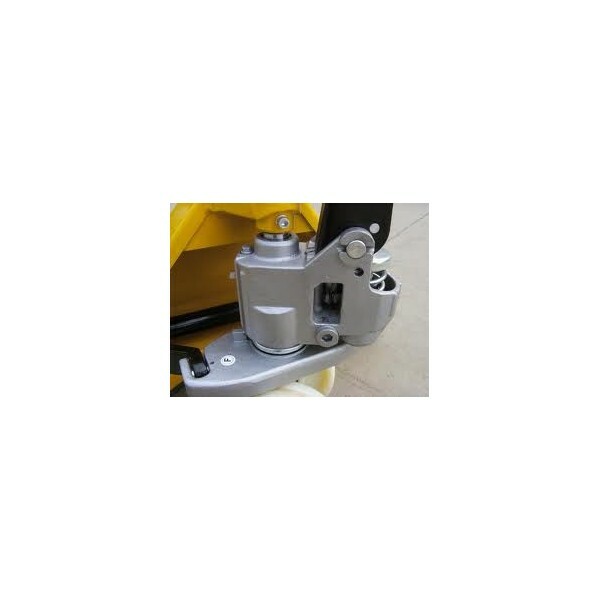 It is supplied with a channel reinforced frame, German pump unit and tandem rollers as standard. Tandem Load Rollers which help spread the load on the floor surface and thus reduce's ground contact loading by 50%. 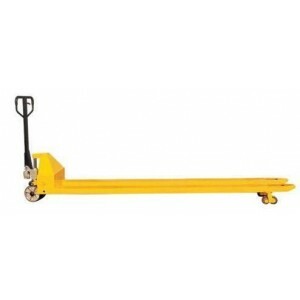 This makes it easier to move heavier loads on the pallet truck resulting in less effort / strain for the operator. 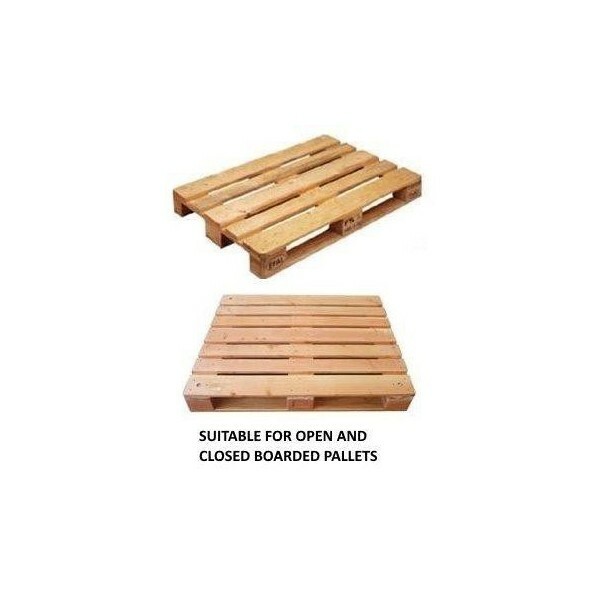 2 entry and exit rollers prevent physical exertion of the operator and protect load rollers and pallet.